Date: Monday October 1, 2018. Registration: To register for the (ISC)2 Secure Summit Toronto at SecTor visit sector.ca/register and add Secure Summit Toronto to your SecTor conference registration. SecTor 2018: Conference sessions take place on Tuesday October 2 and Wednesday October 3, 2018. The full conference schedule is now available. Visit our Schedule page for more information. Venue: The (ISC)2 Secure Summit Toronto at SecTor will be held on Level 700 in the South Building of the Metro Toronto Convention Center (MTCC) in downtown Toronto. More information on how to get there is available at sector.ca/travel. 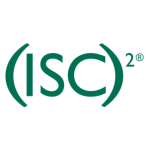 (ISC)² is an international, nonprofit membership association for information security leaders like you. We’re committed to helping our members learn, grow and thrive. 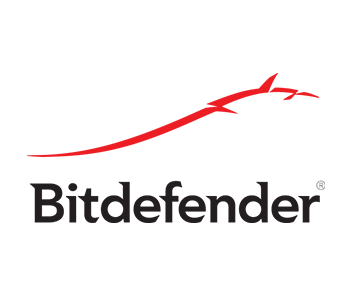 More than 130,000 certified members strong, we empower professionals who touch every aspect of information security. Go to www.isc2.org to find out more. 10:10 – 10:40 The Way We Work has Changed. Has Your Security? The Way We Work has Changed. Has Your Security? According to Forrester, a majority of companies (86%) describe their cloud strategy as multicloud. While there may be many good reasons for utilizing multiple cloud platforms, there are also many associated technical and operational challenges, including those in security. We’ll discuss these challenges, and what organizations can do to minimize the impact, and manage security across a hybrid, multi-vendor environment. Mike Cook, Security GRC Specialist (ISC)², Inc.